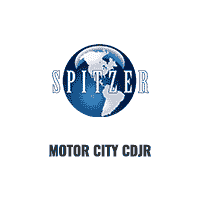 If you have had your eye on a new Jeep SUV from Spitzer Chrysler Dodge Jeep Ram Cleveland, don’t wait. Give us a call to talk about Jeep lease options near Brook Park, Ohio, and drive off the lot in a fantastic new car today. Why should you lease a Jeep SUV rather than taking out a conventional car loan? There are a few types of drivers we recommend leasing a Jeep vehicle to. If you tend not to put many miles on your vehicle each year, or would rather someone else take care of the maintenance and repairs, leasing a Jeep might be for you. It’s a hassle-free option! Get in touch with our financing department to find out if it is the right one for you today. Get behind the wheel of a Jeep Grand Cherokee, Jeep Wrangler, or Jeep Renegade when you lease it from Spitzer Chrysler Dodge Jeep Ram Cleveland. As your local Brook Park, OH area Jeep dealership, we offer our customers fantastic Jeep lease terms. Looking to upgrade to a new Jeep model? Taking out a Jeep lease makes that simple. 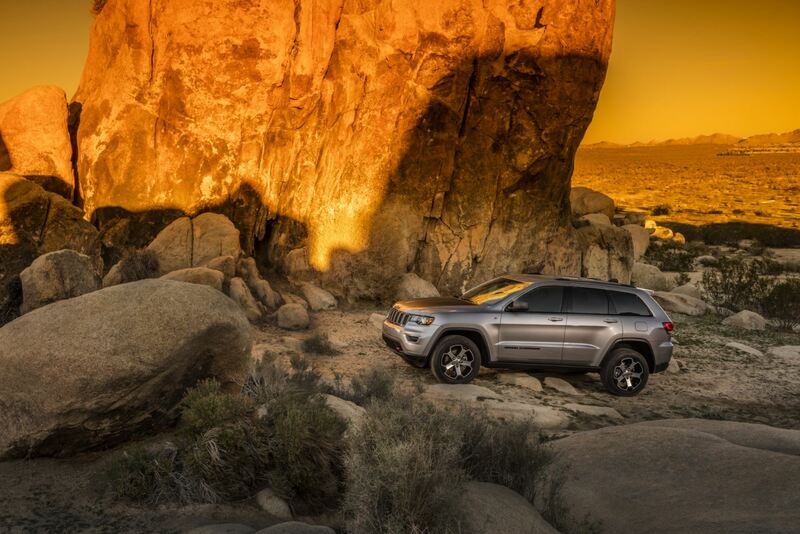 Plus, because your monthly lease payment tends to be lower with auto leases, you can consider upgraded features and amenities for your Jeep SUV. Give our sales team a call to learn more. Financing your Jeep SUV through a lease or loan is simple when you talk to the experts at Spitzer Chrysler Dodge Jeep Ram Cleveland. We are experienced with helping Jeep drivers in Brook Park, OH find the right option for them, whether that is trading in your current Jeep SUV, getting help with estimating your monthly payments, or learning about our Jeep specials and incentives. Get in touch!